-Thermal insulated aluminum with white color. -5/9/5mm or 4/16/4mm double termpered glass, clear. -Top is tilt opening, bottom is fixed. 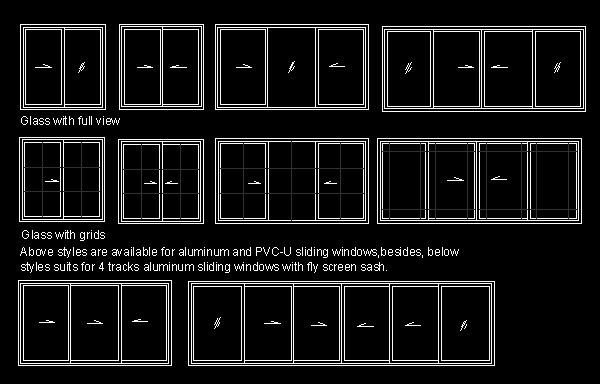 PNOC is a professional company engaged in production of aluminium /UPVC windows, Aluminum Folding Door, railings, iron/PVC fences, carports and conservatories, which has attracted lots of professional management and technical research force, and products approved by ISO certification. We hope to do business and have long time business cooperation with you. -Thermal insulated aluminum with inside white and outside grey color. -Spring lock made in China. 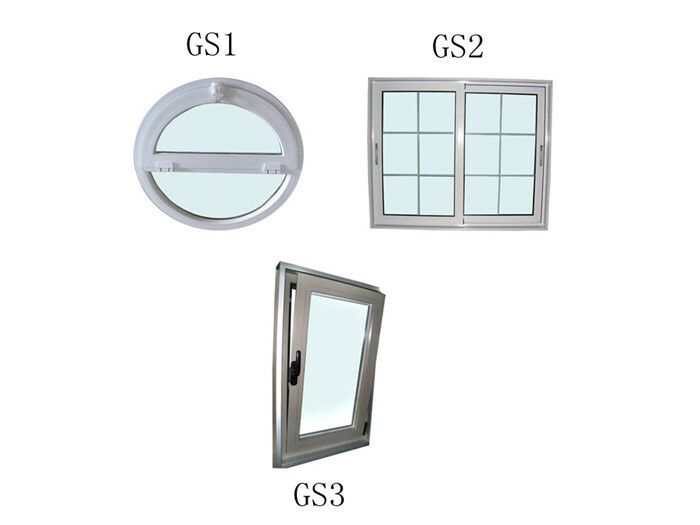 -Double 5/9/5mm tempered glass, low-e, coated and laminated glass for your option. PNOC is a professional company engaged in production of aluminium /UPVC windows, doors, railings, iron/PVC fences, carports and conservatories, which has attracted lots of professional management and technical research force, and products approved by ISO certification. We will keep "Reliable Quality, Best Service and Reasonable Price" as our business policy. Worldwide buyers appreciate our service. 1, a variety of surface treatment effect, according to the guests to produce different colors and surface effects. 2, using high quality materials, good weather resistance, quality assurance. 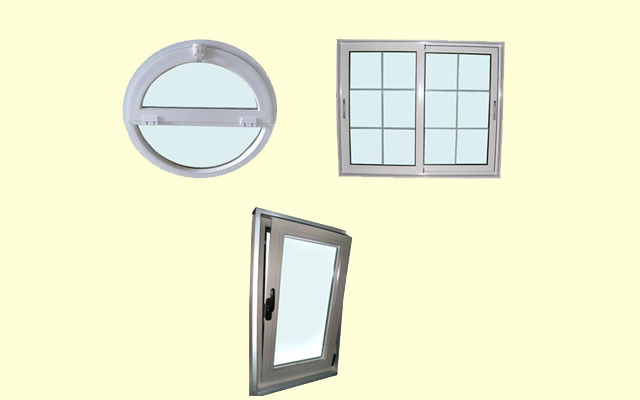 3, using high-quality accessories, window sash opening is smooth, convenient to use. 4, compact structure, water tightness, air tightness, sound insulation effect is good.